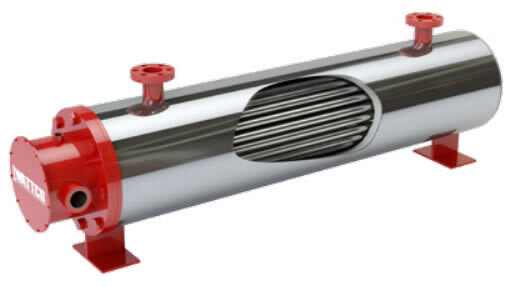 For heating pressurized, circulating fluids. Single Phase Voltage of 120 or 208 VAC. Heater Types: MFLC, MFLI, or MFLO. Available with explosion proof terminal housings.